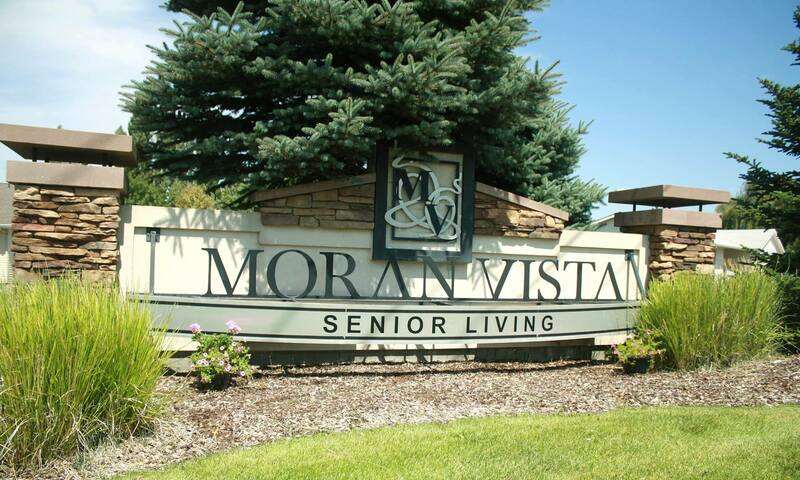 Welcome to Moran Vista Senior Living, a community located in the attractive Moran Prairie district of Spokane, Washington. Nestled in a quaint neighborhood of the Spokane Valley's South Hills, Moran Vista is minutes from downtown Spokane, fantastic shops, dining, and medical offices. At Moran Vista, we offer a range of care options, from independent and assisted living, up to and including memory care. Our team of knowledgeable and caring professionals is dedicated to providing residents and their loved ones with safe and exceptional support, 24 hours a day, seven days a week. At Moran Vista, we created an all-inclusive community that encourages resident participation and assists in the development of meaningful friendships and a wonderful sense of community. We encourage these daily interactions, and welcome you to contact our community in Spokane, to learn how you and your family can experience the best in senior living. The excellence and finer touches at Moran Vista create a resort-like setting, where seniors can enjoy state-of-the-art amenities that include a theatre room, Internet café, workout room, in-house beauty salon, and so much more. 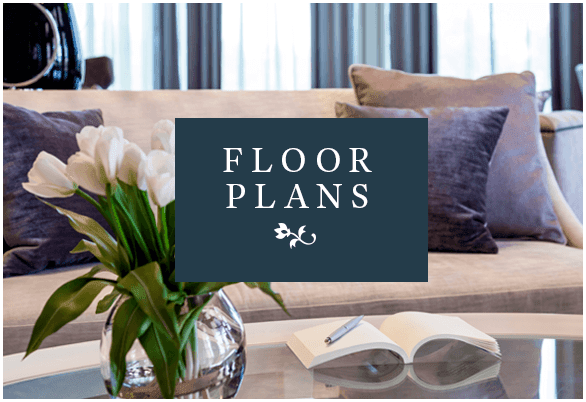 Here you will appreciate daily wellness and social activities, chef-prepared meals, and access to local events. Our active community encourages residents to be in charge of their lives and creates a rich, friendly, and meaningful living experience. We invite you and your loved ones to visit Moran Vista Senior Living to experience the happiness and comfort we help provide.